myK+ is the value added service provided FREE to Premium+ subscribers. 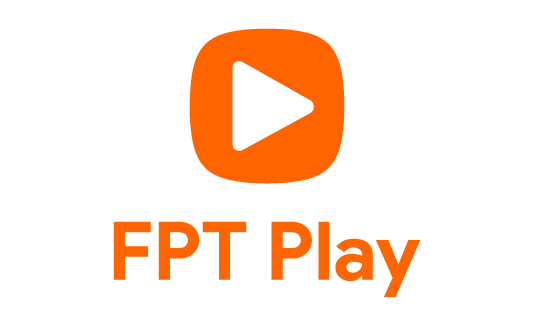 The application allows them to enjoy premium contents streaming LIVE from all K+ channels and other channels on their mobile devices such as laptops, tablets and smartphones. 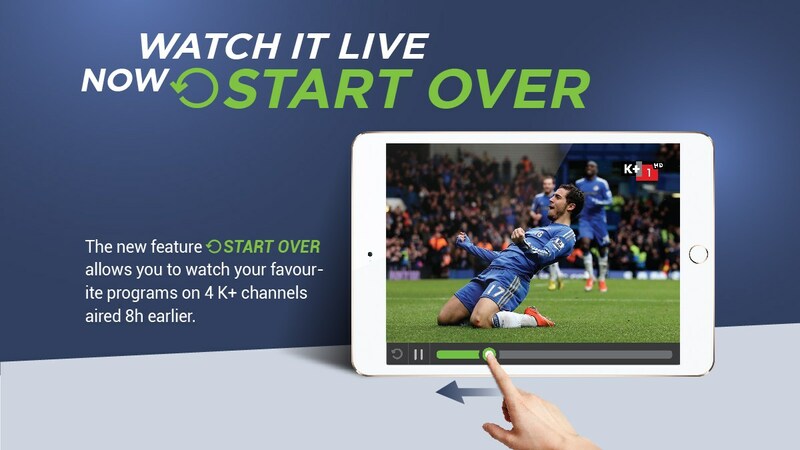 Watch K+ channels and more ANYTIME ANYWHERE now with myK+ apps! Tune in on K+ channels and VTV channels NOW! 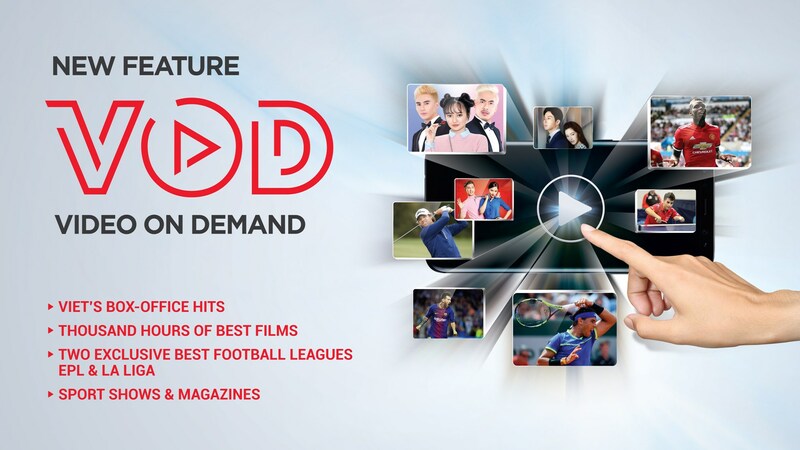 Thousand hours of movies, series and sports contents in VOD and more! Manage your subscription and renew online. Get useful tips on troubleshooting for great experiences. Connect to TV and enjoy on big screen! Get "myK" for Android and iOS now.